Let’s look at using a sidechain compressor, only this time we’ll use it on our bass sound. Purely to make our bassline sound less busy and cloud up in the mix. 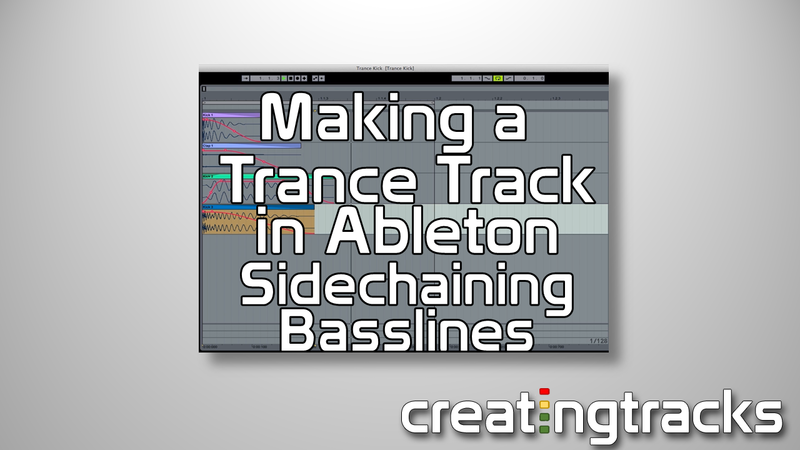 This tutorial shows you how you can add in another sound to trigger the sidechain at certain points to help bring down the bass sound whilst letting the drums punch through. 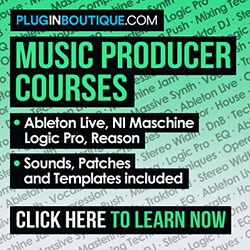 The trick by using another sound to trigger the sidechain, means the bass can be ducked, or rather its volume is quickly reduced and resumed, much like manually ducking it on a mixer fader before bringing the sound quickly back up. By using a sidechain compressor, means we can quickly achieve that, in time, through the use of another trigger sound, typically a kick drum sound, on the beat.